How do we as worship leaders and planners evaluate songs for use in our local worship community, and if we are songwriters, what might cause them to make our songs part of their worship life – or not! A practical workshop for budding songwriters wanting to grow and develop their gift, particulalry looking at generating ideas and keeping them flowing, turning ideas into songs, collaborating and cowriting. Looking at being a Christian artist in secular culture, using the gifts God has given you outside the church walls. How to use Ableton Live to run backing tracks in worship. Looking at different ways you can utilise the software from running clicks, loops and backing tracks. 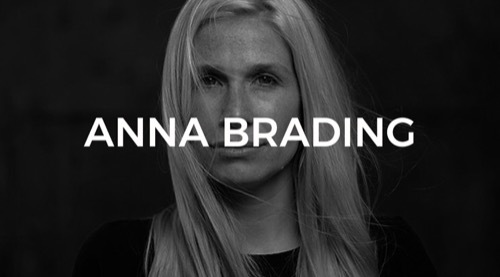 Anna is married to Simon and based at Emmanuel Brighton, where they lead the Worship Team together. She has written and co-written many songs for Newday, Kids work and the Church, including Call You Faithful, Move Like This and Hallowed Be. She has a heart to connect with the music scene and loves to write pop music. 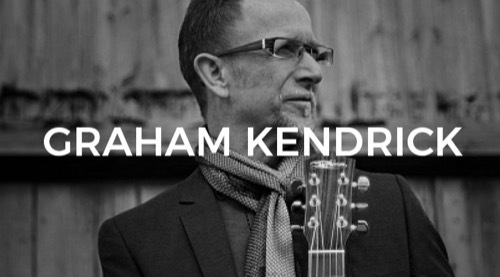 Graham Kendrick has been described as a ‘father of modern worship music’ whose songs are ‘crammed full of poetic, divine, biblical truth’ that have ‘sculpted a view of God that has impacted generations.’ For more than 30 years he has been at the forefront of Christian music in the UK having written and recorded hundreds of songs, many of which are well known around the world, including Shine Jesus Shine, Knowing You, The Servant King and Amazing Love. Henry has spent the last decade touring internationally with worship and pop artists alike- providing bass and keyboard duties for Martin Smith, Worship Central, Tim Hughes and Jake Isaac- even supporting Elton John! He's played on over 45 albums and runs a small record label- www.bespokerecords.com. Jack has been playing electric guitar in the Newday Band for many years, bringing excellence, hooks and passion in all that he does. Jack is a talented songwriter and producer, working with many people in the industry as well as producing many projects including Simon Brading's new album Alive With Worship. Jake has supported many touring artists such as Elton John, Paloma Faith, Ella Eyre and Angus & Julia Stone. As well as knowing great favour in the music industry, Jake also carries a huge heart for the church and is an experienced, anointed worship leader. He’s also written many songs for the church including Greater Than It All featured on Newday Worship Live 2015. John has a degree in electric guitar and been part of the Newday worship team for the past few years. Based in Emmanuel Brighton, John's musical ear, exceptional music theory and incredible sense of humour make him a dearly valued team player. With a great ear for melody and an incredible talent for penning fresh, creative lyrics, Jotham has emerged as very talented songwriter in the Newday Team such as Alive With Worship, Before the Start and You Never Change to name but a few. Jotham drums regularly at Emmanuel Brighton with a passion for creativity and heart to encounter God. 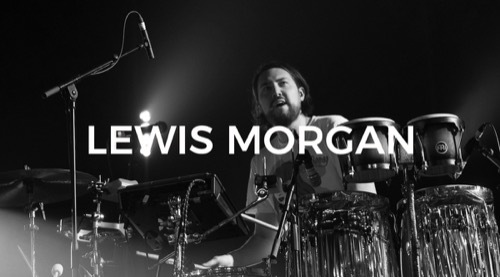 Lewis has been part of the Newday band for the past few years, songwriting, arranging songs, playing drums and percussion. With a huge heart to redeem culture and see young musicians fly in God, Lewis also has huge experience with using Ableton Live for touring bands. He has also been in different touring bands himself, drumming across Europe and the USA. If you’ve spent any time listening to Christian music, the chances are you’ve already heard Lou Fellingham sing. Not only as a songwriter and worship leader but as a woman who has been an ever-present in the music industry for the last 20 years. An internationally known worship leader, six albums into a firmly-established ministry, she is known for her prophetic edge, distinctive voice, unwavering energy to see lives changed through the power of music and word. Nathan is an accomplished session drummer as well as playing on many live worship albums. 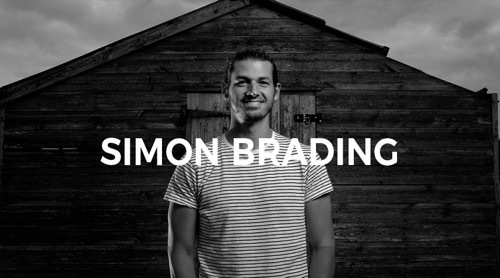 He has drummed all around the world for various worship leaders including Matt Redman, Stuart Townend, PHATFISH, Lou Fellingham and Newday. His solid and skilful drumming combined with his fruitful songwriting gift uniquely enables him to be a powerful and compelling drummer in live worship. Sarah studied Music with Instrumental and Vocal Music Teaching and has a Masters in Contemporary Music Performance at the Academy of Contemporary Music in Guildford. She was trained further by tutors such as Bill Bruford (Phil Collins), Mark DeLisser (Leader of ACM Gospel Choir) and Louise Clare Marshall (Jools Holland). 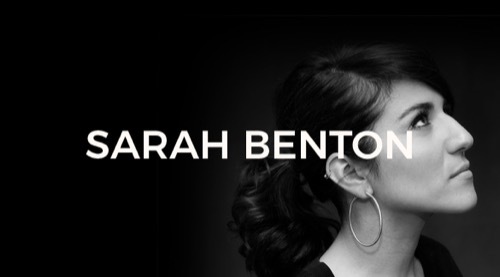 Sarah is involved in various band projects, regularly gigs across the country with function bands such as 'Soul Collective', 'The Deloreans' and ACM Gospel Choir. Sarah enjoys performing live the most and has sung with artists such as Beverley Knight, Stacey Solomon, Maverick Sabre, Jake Isaac, Guvna B, Matt Redman, Lou Fellingham, Scouting for Girls, Alexa Goddard and the Newday band.